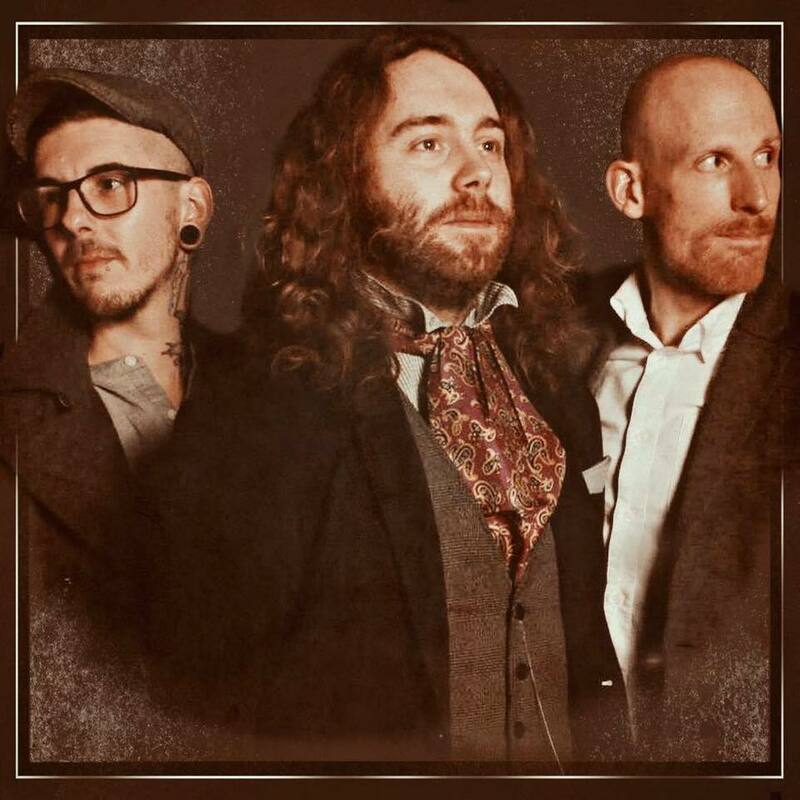 Kings & Bears are a power trio hailing from Lincolnshire who are mainly, but not exclusively, inspired by rock, soul, funk and reggae. Since forming the band have released their first five track E.P and recorded a live session for BBC Introducing which received over 9,500 views. The band have also received airplay on BBC Radio 1 on Huw Stephens show and on BBC Radio Lincolnshire, Lincs FM and Endeavour FM. By those who have seen them they have developed a reputation as a live band to be seen. Fans of bands such as Alabama Shakes, Biffy Clyro, Incubus and the Red Hot Chili Peppers will enjoy the band’s approach to catchy, melody focused music with an emphasis on strong grooves, strong dynamics and with an eclectic collection of musical influences. Find out more by visiting them on www.kingsandbears.com, or via their social media at Facebook, Twitter, Instagram & Youtube.